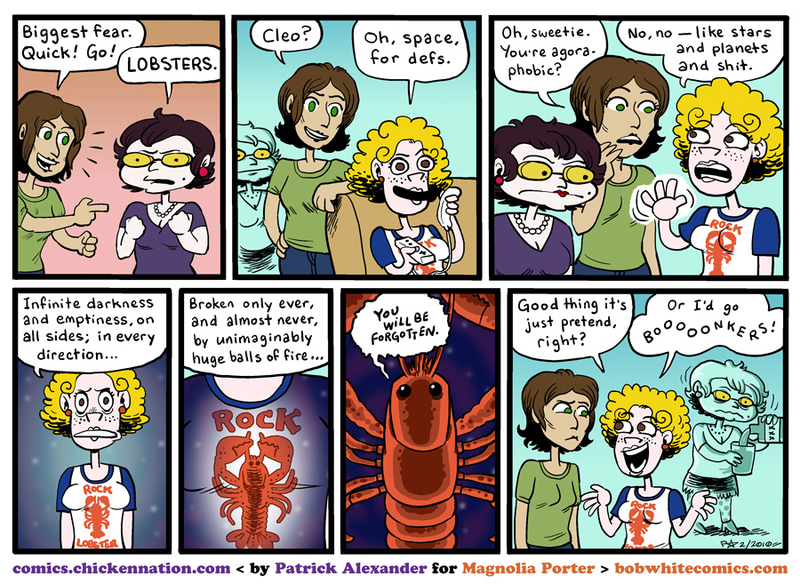 Today's comic is from Patrick Alexander, whose work is both intensely funny and always beautifully drawn. I love how he's drawn Ivy here, I kind of want to copy it from now on. It's also great to finally see the root of Marlene's neuroses. Thanks Patrick!